Phoenix, Arizona – November 28, 2017 – Downtown experts at SVN Desert Commercial Advisors sell another office building near 3rd St. & McDowell Road in Phoenix. SVN advisors, Justin Horwitz and Paul Borgesen III continue to thrive in commercial property sales in the downtown Phoenix area simply due to their extended knowledge in the market. With more than a dozen active listings in the area, Horwitz and Borgesen III serve as a great resource in the valley to any user, investor, or developer alike considering the downtown and midtown Phoenix corridors. 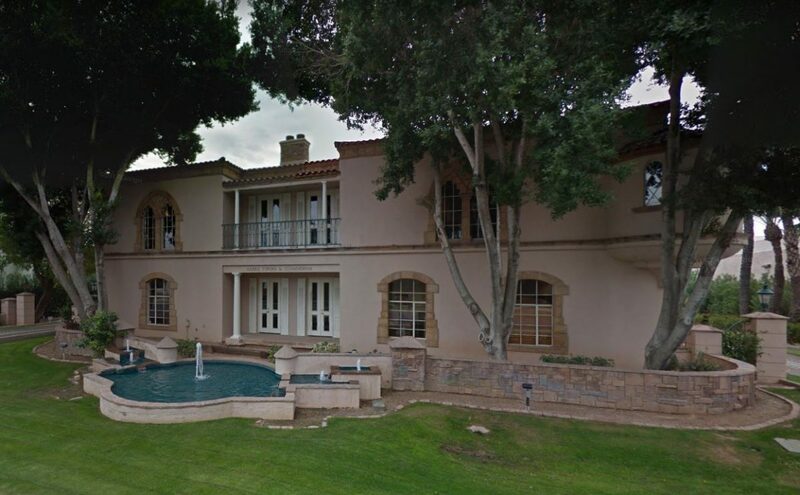 The property located at 365 E. Coronado Road sold for $900,000. Coincidentally, the property was primarily occupied by a law firm and sold to another law firm looking to expand within Midtown Phoenix. The building had been exposed to the market for about five months with multiple offers before ultimately going under contract and selling. The 6,700 square-foot property was purchased by SO Building, LLC.,who was represented by David Heiple of Travers Realty. SVN represented the seller, Windsor Group in the transaction. Horwitz stated, “This transaction is a prime example of the continued influx of deals we’re seeing from owner users in the Central Corridor.” Although there were multiple offers presented, the all cash buyer came forth and all contingencies were waived on Day 1….another sign of just how competitive the commercial property landscape has become in this submarket. The new owner-users will have an easy transition to the area and will benefit from all the local retailers and restaurants only a few minutes away off Central Ave.